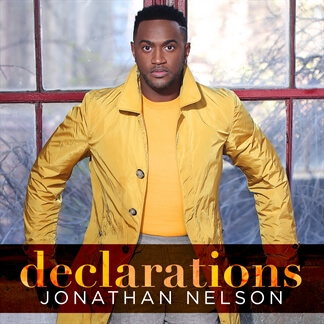 Declarations is the newest album from Multiple Stellar Award winner and Dove Award nominee, Jonathan Nelson. 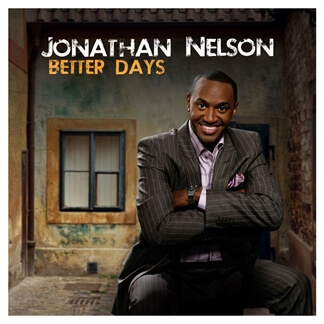 Releasing after an almost two-decade career in Gospel music, this body of work is a reflection of Nelson’s faith, passion for the Gospel and anticipation of that great reward. 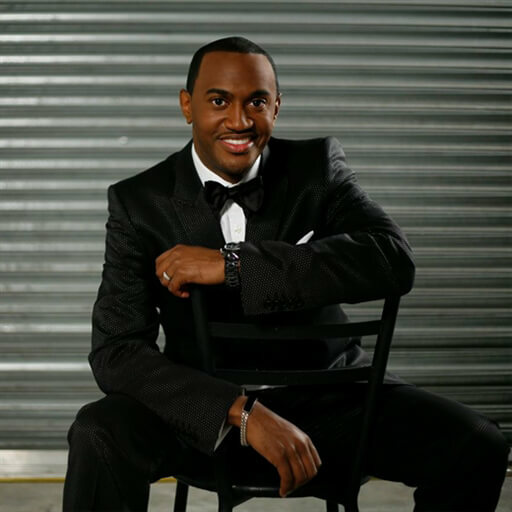 The album contains 12 new anthems including "In God's Presence (Brokenness)" which encourages worshippers to bring God all of their burdens, and a powerful Gospel rendition of "Our God," which incorporates in parts of "Days of Elijah" and "How Great Is Our God." 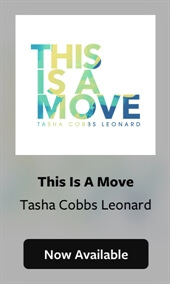 The album's lead single, “I Agree,” boldly boasts Caribbean flavor, island tempo and powerful declaratory lyrics such as “I concur, I agree, I believe… what God says about me, all things are possible, all things.” We are excited to bring you the Original Master MultiTracks and other resources from Declarations today and we encourage you to check out the entire album, which you can stream on Apple Music or Spotify.